Beginning as a receptionist for our I.T.S. 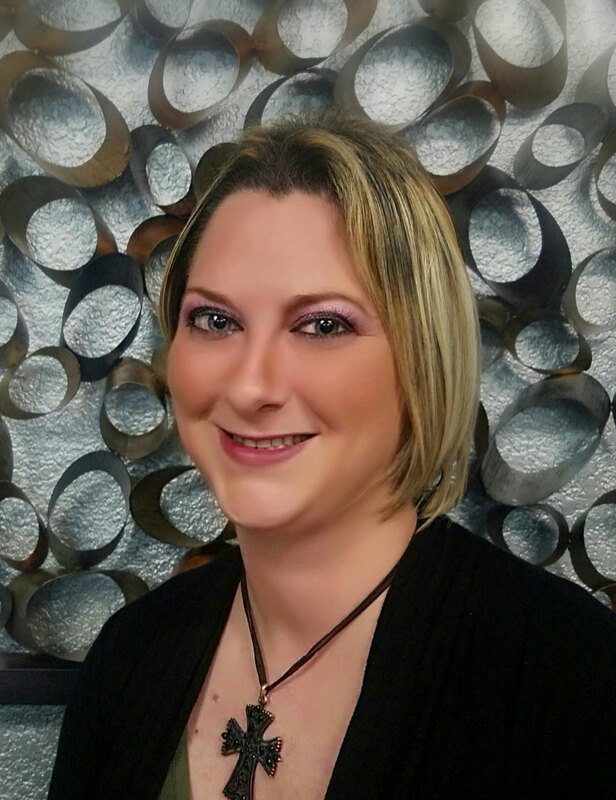 Academy of Beauty Plano location, Andrea Bryant began her career in the beauty industry over seven and a half years ago and then quickly ascended the ladder of success. Transitioning from receptionist to Admissions Representative, and then onto Director. Eventually becoming Regional Assistant Director, Andrea handles each day with a professional sense of optimism and a determined dedication to her students that is second to none. Having been a student with the I.T.S. Academy of Beauty family herself, Mrs. Bryant connects to her students on a fundamental level to ensure that their time at her establishment is one that is enjoyed and beneficial to their beauty career aspirations. With infectious optimism and charming interpersonal skills, Charlotte Lawrence of I.T.S. Academy of Beauty in Hurst, strives to enroll students into their dream schooling program. With two years of dedicated service to the I.T.S. School family, Charlotte endeavors to inform and educate all potential students on the processes needed to help them attain their desired future careers. With surefire guidance and an impeccable sense of duty, Mrs. Lawrence can and will help all future students whom are interested in achieving their Cosmetology and Beauty career dreams. Incorporating motherly instincts stemmed from raising a family of five, Charlotte lovingly accommodates all students as she would her own children by guiding and directing them through the steps necessary to enroll in our Beauty Programs including Cosmetology and Esthetics. Thirty plus years of experience within multiple aspects of the beauty industry has lead Mrs. Gayle James to become an in-expendable facet of the IT.S. Academy of Beauty Hurst location. Highly revered and valued, she applies all of her acquired knowledge and skills to passionately instruct all of her students to realize their full potential. After five and a half years with the I.T.S. Academy family Gayle continues to lead the Esthetic students in their desires to join the skin care industry.